Saddle stand with a curved back to it like a horse this is stained fruit wood. - Hammered Horse Products, L.L.C. 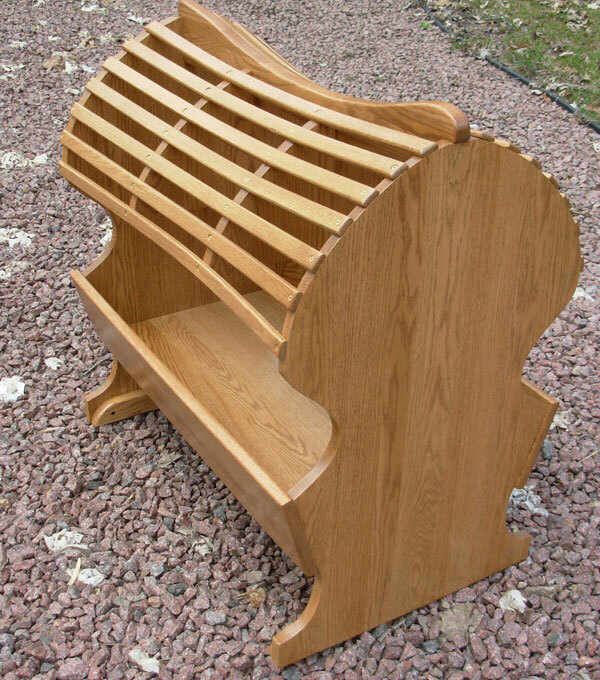 Saddle stand with a curved back to it like a horse this is stained fruit wood.